Eazy Gym is an EMS Fitness Studio based in Mumbai (Bandra). Eazy Gym represents E-Fit Ltd (European Company based in Hungary) for their products in India. E-Fit Produces EMS devices after years of research and development since 2011. EMS is the most innovative technology combined with best results and optimal comfort. 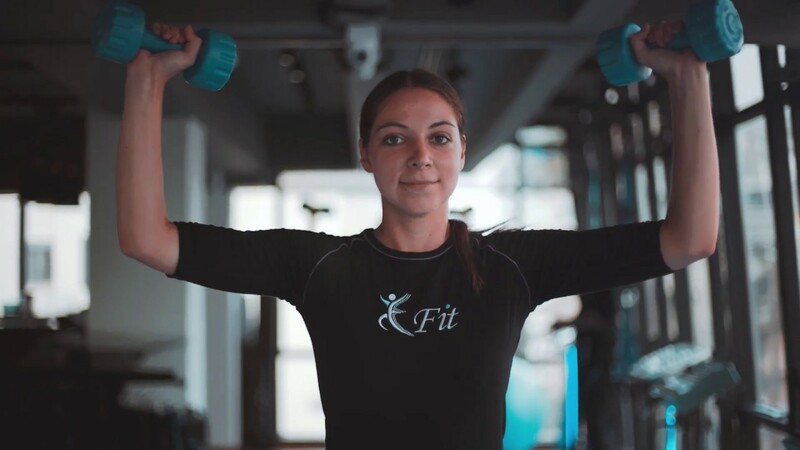 Eazy Gym is a high-end fitness studio, where the innovative technology, quality equipment and services combines perfectly with the professionalism of a personal trainer. EMS technology-based E-Fit devices have been developed for total body stimulating training, and thus present a breakthrough in the world of sport. E-Fit is growing their network in 30 countries today thanks to Hungarian innovation and development in the use of a well-known technology. In over half a million training sessions annually various age groups, in different user areas, have become acquainted with a new and unique opportunity to reach their goals. Our goal is to demonstrate the benefits of the device and the technology to all age groups and participants in all sports, be it top-class athletes or busy businessmen wanting to keep fit. We offer help and an alternative option to the elderly in beginning the move towards a more active and exercise-rich lifestyle. The basic philosophy of the Eazy Gym service rests on efficiency, customisation, discretion and speed. At the heart of our mission is our endeavour to help those ready for a lifestyle change to develop a more active, healthier and health-conscious way of life. Our goal is to make the use of the training methodology offered by the Eazy Gym device standard practice in sports centres and gyms both in Hungary and throughout the world. Recommended areas of use: sports clubs (training, rehabilitation), wellness hotels, fitness centres, beauty salons, independent studios, weight loss/body shaping salons and personal trainers.